Order your Kyusho Home Study Course Now! What is the Kyusho Home Study Course? Hello, my name is Art Mason. I have been studying Martial Arts since 1984 and I am the founder of Art Mason’s Peaceful Warriors Martial Arts Institute. After many years of training and hard work, I began to realize many things in my own art form just weren’t adding up. Techniques that should work, didn’t. I had more questions about moves in my systems Kata’s and patterns than I did answers. The answers I had where usually almost laughable at best, they seemed to be given to me almost to avoid the question. That’s when I started looking other places for answers. We have a huge world filled with Martial Artists, someone had to know the answers. I searched all over Canada and the U.S to try and find these rumored “secrets” that the old world Martial Arts Masters had hidden and never taught except to a few selected close friends and family. And if you’re anything like me… you want to know them too! Now I know what you’re thinking… “I’ve looked, and I’ve found nothing. And when I finally think I found something it turns out to be shady or sometimes even fake!” I also had this problem. Many of the so called “Masters of Martial Arts” where liars and cheats, only after a quick buck or someone to worship them. But finally after years of looking for these mysterious secrets I finally found my answer…. “Kyusho Jitsu” which means quite literally “One Second Fighting”. Odds are if you’re reading this letter you’ve heard of it or some other kind of system, such as “Dim Mak”. Let me tell you, for as many incredibly talented people that practice “Kyusho” there are a great number of them who really don’t know much about Kyusho Jitsu and others who just make it up as they go along. Often “Kyusho Jitsu” is met with severe skepticism and often viewed as being nothing but showmanship, however kyusho Jitsu is based in science and practical applications, often using ancient Asian medical references to make for easy association and learning. The pressure point art and science of Kyusho Jitsu teaches you how to disrupt a person’s nervous system, allowing you to perform various techniques and maneuvers with ease. Techniques like joint locks, arm bars and throws are done by temporarily shutting off various joints or by effecting specific nerves in the body to make them more painful and easier to manipulate. This allows you to quickly disable and subdue any attacker or classroom partner. Perform previously challenging techniques and self defense skills with amazing ability and easy… even on the biggest and gruesome attacker or difficult classroom partner. 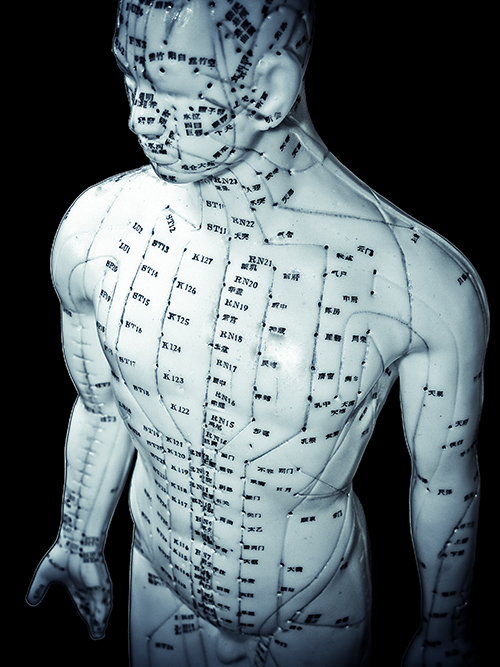 With the addition of the science of pressure point self defense to your root art you become ageless. You will be able to keep up with the younger students! With this knowledge physical size will no longer be an issue! This is the way the martial arts is supposed to be and once was! Discover the secrets hidden within your own Kata and how they actually do apply to self defense! Where and how to strike targets we call pressure points on the arms and legs to take down any attacker regardless of size. The Regular Price of the Kyusho Jitsu Home Study Course for 1st Dan Black Belt is $797! But right now you get $600 off. Don't Miss this Great Price ORDER NOW!!!!! Not Yet Read to Move Ahead? That is OK. Then take a look at our FREE Kyusho Jitsu Mini Course! 10 Days of FREE Kyusho Jitsu Lesson! Yes! You can get your 1st Dan Black Belt in Kyusho Jitsu, including your exam and certificates mailed to your home right now for ONLY $197! Fill out the form below, confirm your email address and I will send you more information! Learn How to Get your Black Belt in Kyusho for $197! "I've been a student of martial arts for over 16 years (and have taught kickboxing for the last 2-3 years) and my experience has been predominantly striking-based or sports-based in regards to throws, groundwork etc. Self-defence has always been part of what I've trained in, but mostly with a high-level "strike them and get away" approach. On initially seeing clips of Kyusho Jitsu being practised I was sceptical but Grand Master Mason's articles were well written, concise and sufficient for me to realize that he knows what he's talking about and there might be some merit in looking into it. So I enrolled on the 1st Dan Kyusho course and, without exaggeration, it's changed my outlook on martial arts. As well as discovering new things I wouldn't previously have considered, it's given me a greater insight into my own art - including simple yet powerful aspects like the principles of 2 way action - and enabled me to become a more formidable martial artist and a better teacher. My self-defence training - and instructing - in particular has come on leaps and bounds with a fresh understanding of body mechanics and the correct application of pressure points. Having passed my 1st Dan, I'm now enrolled on the 2nd Dan course and have no intention of looking back. I'm looking forward to furthering my knowledge of Kyusho and continuing to develop as a martial artist and a Kyusho Jitsu practitioner."